A360º is in UPShift - So What's New?! 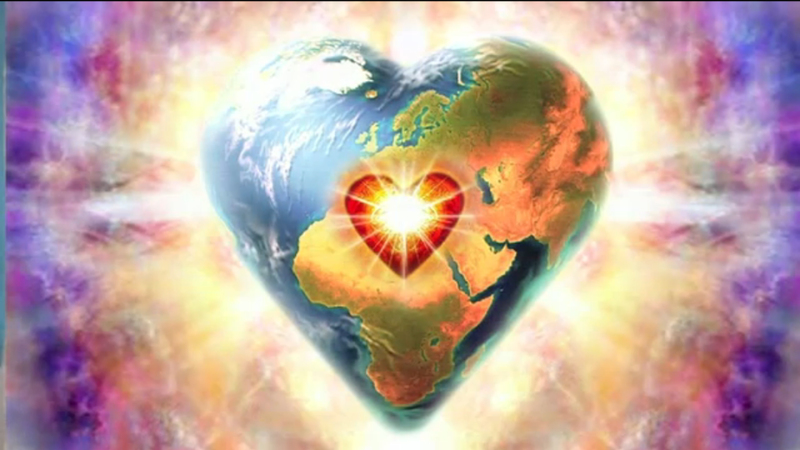 ... | Ascension 360º - Navigating the New World Energies! Everything about our world … and our site! We are experiencing an UPShift – ASCENSION 360º – Navigating The New World Energies has, at long last, gotten its new look for the New Year! We are so excited to be unveiling our fabulously sleek new site design! 2017 brings everything NEW – so, along with the new design you will also find new content, new events to attend – including the Meet The Dragon Event – and, yes, some new podcasts with very interesting, eye and heart-expanding messages and insights for our very new and higher dimensional space! So please excuse any ‘mess’ and bare with us as we are under Creative RE-Construction. Things may continue to move and shift here for a bit as we get the site in order on all levels – and make improvements as we go. However, as we know from your communication that this information is critical and necessary, we did no want you to be without access to the site and materials at such an important time in our UPshift process. So, come have a look around and enjoy the new digs! And do check back frequently to see what we have been up to. Be on the lookout for new Ascension posts, related Events (including Meet The Dragons!) and valuable resources as Hillary continues to create content and receive new INsights and information for you! She will even be bringing back a new form of her radio podcast! As always, keep tuning in to tune UP your vibration!